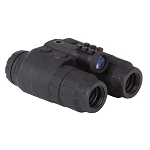 The Ghost Hunter 4x50 Night Vision Binocular from Sightmark provides an optimum surveillance solution for viewing targets at close observation ranges. 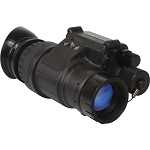 A magnification of 4x and an objective lens diameter of 50mm is provided by the Ghost Hunter 4x50 Night Vision Binocular. 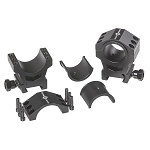 An integrated IR illuminator allows you to comfortably view your target, even in low light conditions. 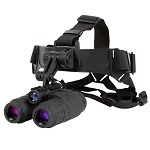 An auto shut-off feature switches off the IR illuminator when the binocular is exposed to a bright source of light, thus saving valuable battery power. 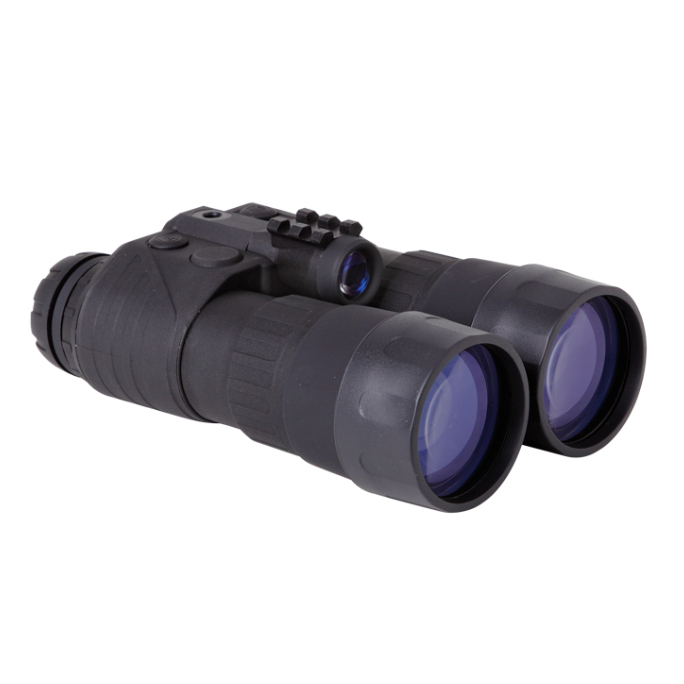 Constructed from durable polymer, the Ghost Hunter 4x50 Night Vision Binocular sustains rugged use. You are provided with lens covers and a carry case along with the binocular.